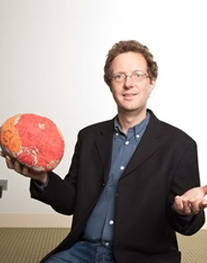 George Musser is an American planetary scientist and editor and writer for Scientific American who wrote The Complete Idiot’s Guide to String Theory. [T]he study … does not explain how a black hole can nurture a galaxy; if anything, it should tear it apart. The only true clock is the universe itself.